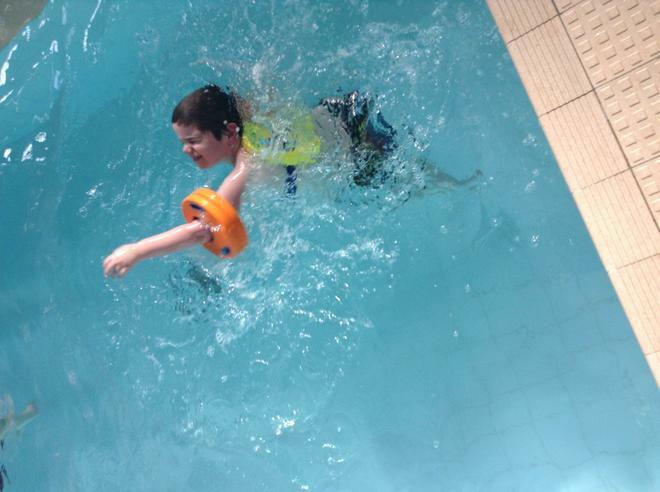 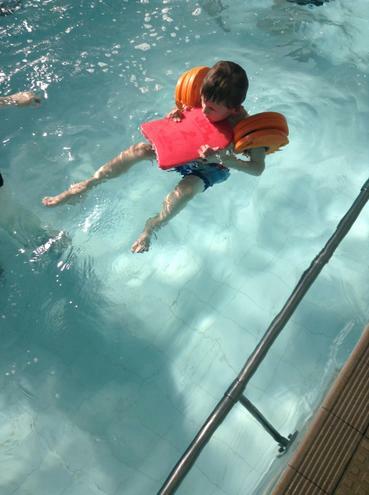 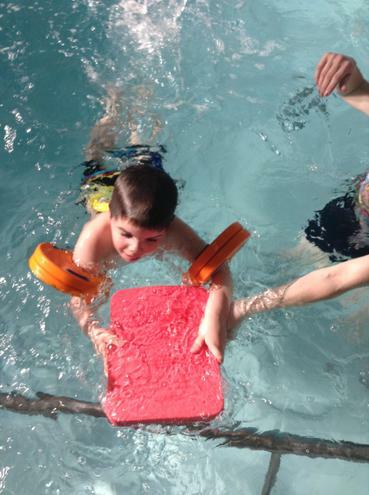 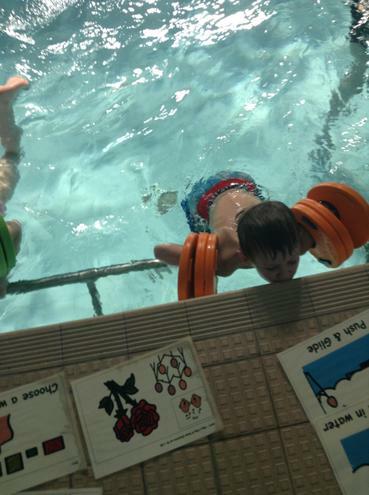 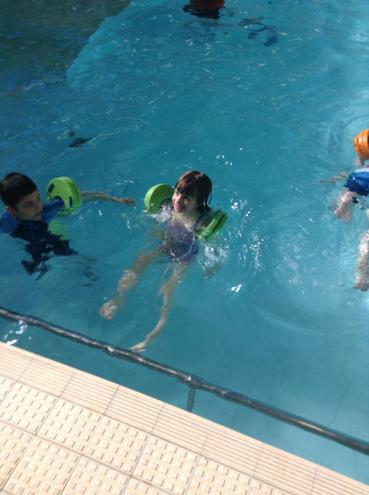 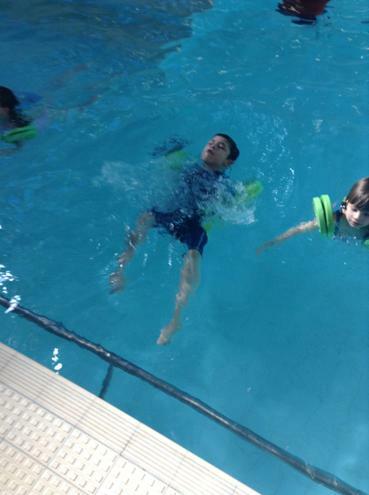 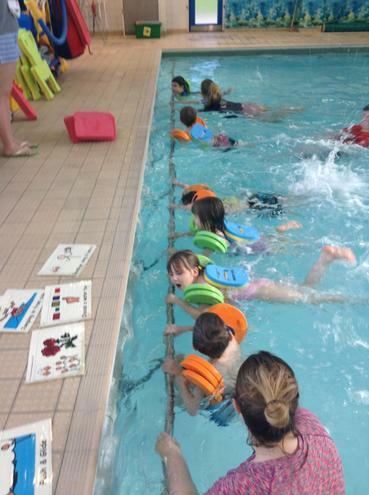 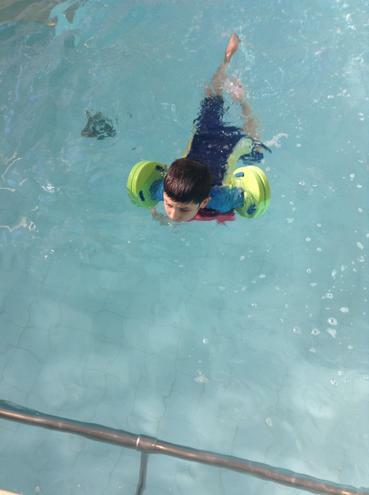 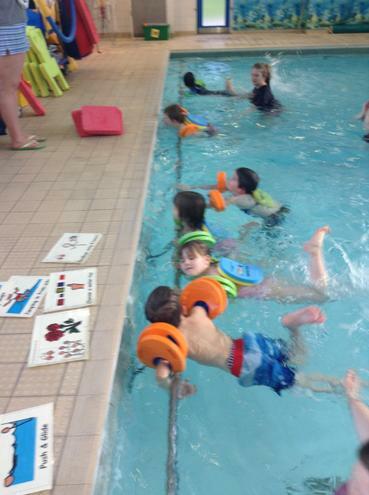 Brown Bears love swimming sessions and each and everyone has made progress throughout the year! 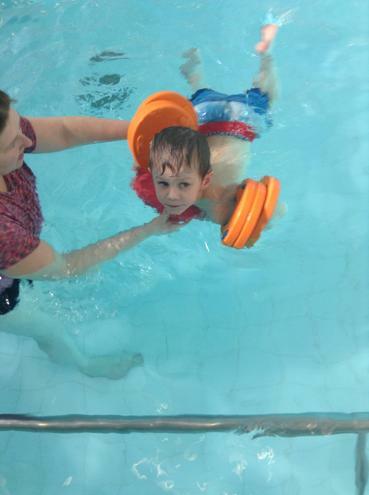 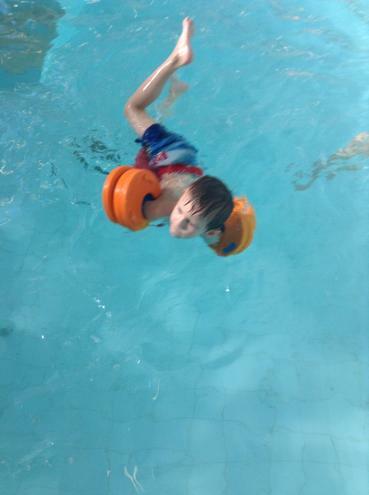 They learn and practice many skills, such as floating in a star fish position, kicking their legs up behind them in a horizontal position, also a push and glide from the side independently. 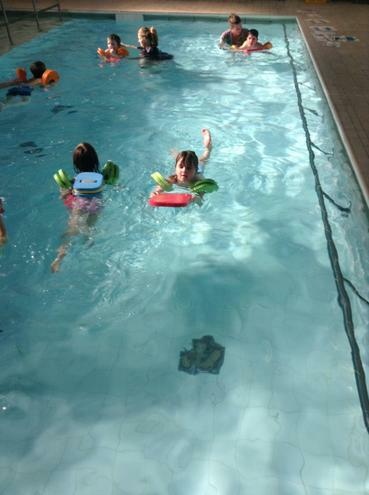 They have all become more confident in the water and some children are even swimming with less floating aids too.